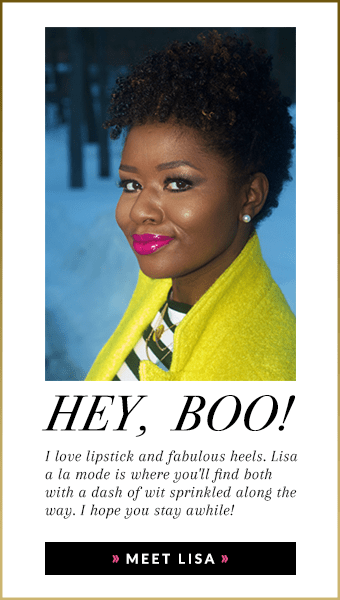 Women of Color have traditionally found it difficult to purchase makeup that works to enhance our already beautiful features. However, as an avid makeup lover who has spent far too much time swatching and swiping, I feel confident in declaring that we really can wear anything, anything. And yes, that includes bronzers and highlighters. 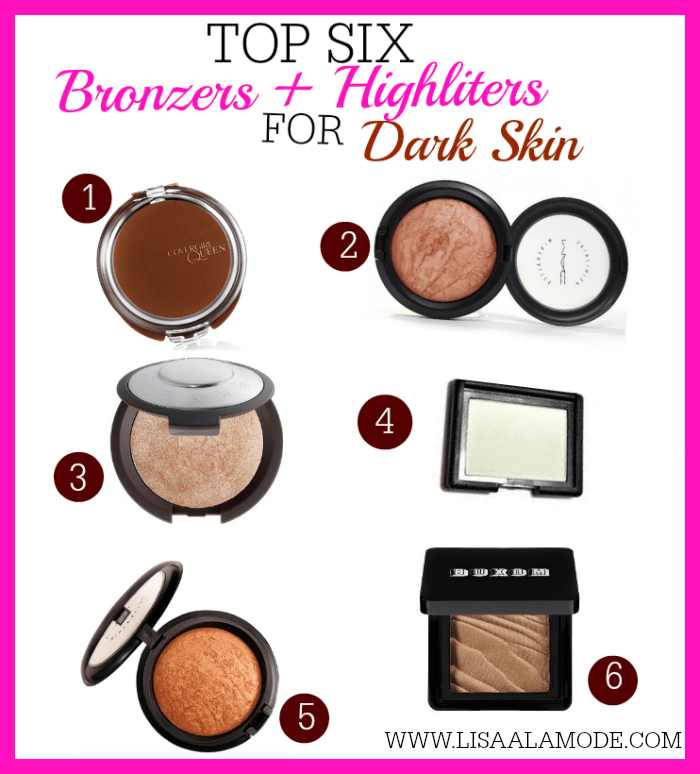 Yes we are already brown, but darn it, we want to be bronzed and highlighted, too! First, we have the Becca Cosmetics Shimmering Skin Perfector in “Opal” The swatch says it all. Nars Albortoss doesn’t seem as though she’ll do anything grand. But trust me, a small swipe of this against the tops of your cheeks will have you shining bright like a diamond. Mac’s Gold Deposit gives that golden sheen like no other. NO OTHER! Mac’s Cheeky Bronze gives off that warm pinky/peach glow perfect for the cold winter months. 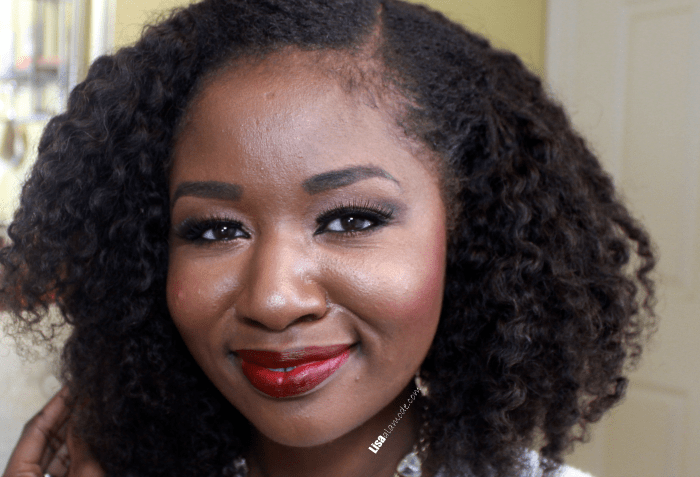 Buxom’s “Tahiti” Bronzer is perfect for everyday. In fact, I wear her everyday. My oily skin seems to be my natural bronzer. I wish I knew how to apply some make up and take my face from cute to va va voom! Thanks for the recommendations! I started wearing bronzer after interacting a few times with Sam Fine on Twitter. I purchased Iman’s sheer finishing powder in Afterglow. I used it all up finally and now I’m the owner of Covergirl Queen bronzer in ebony. I really like the way my face photographs when I use them.